British Airways is using the aircraft and crew of Qatar Airways on flights affected by the cabin crew strike, which started on July 1 and will last for 16 days, according to Bloomberg. Nine Qatar Airways A320-series planes are brought on British Airways short-haul routes, allowing the UK’s carrier to operate almost all flights as normal during the mixed fleet cabin crew strike, which began on July 1, 2017. “We will operate a full schedule at Gatwick and London City airports as well as the vast majority of our Heathrow schedule. We will merge a very small number of Heathrow services, and all affected customers are being contacted in advance and will be rebooked to alternative flights,” the emailed statement said. Qatar Airways, which are offering British Airways substitute aircraft, is a part-owner of BA, having a 20 percent stake in BA’s parent company IAG. Due to ongoing political tensions in the Middle East, Qatar Airways recently had to ground some of its aircraft. 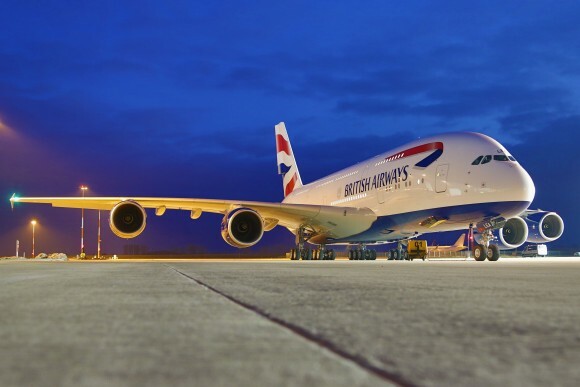 During the previous conflicts, BA had borrowed aircraft from Titan Airways, Thomson Airways and Vueling.